Professor Hershey's research and teaching interests focus on political parties, campaigns, and elections. Her research examines the characteristics of party activists, media coverage of political campaigns, and the commonalities among lobbying, framing, persuasion, and the creation of organizational histories by advocacy groups. She writes a widely-used textbook on political parties, Party Politics in America, which is now in its 17th edition, and its associated blog posts. 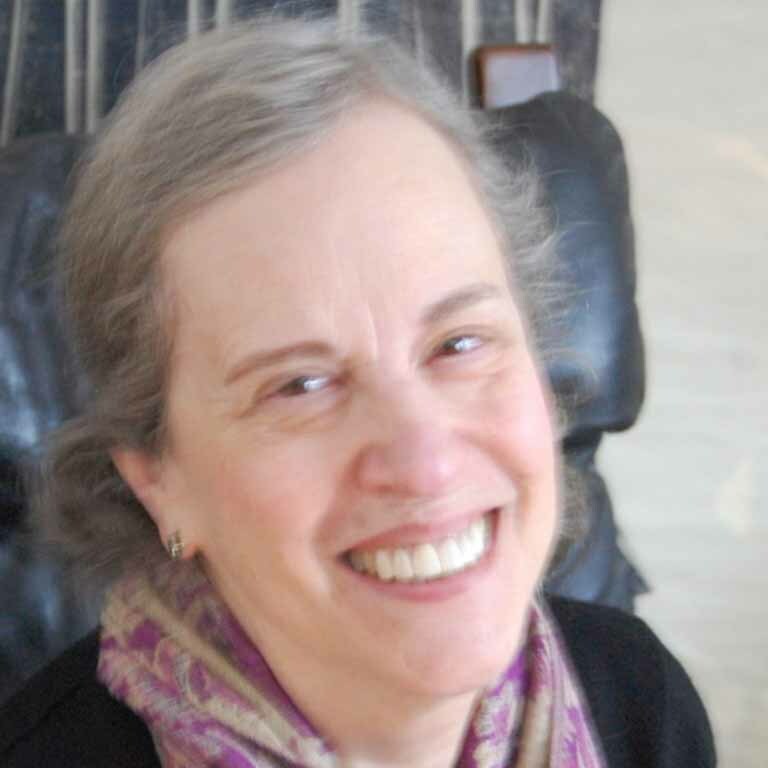 She has published three other books of research, plus about four dozen articles in professional journals including the American Journal of Political Science, the Journal of Politics, Public Opinion Quarterly, Party Politics, Polity, Political Communication, The Annals, Social Science Quarterly, and American Politics Quarterly. Her research has also appeared in the form of chapters in edited volumes. She regularly teaches undergraduate courses on Political Parties and Interest Groups and Environmental Policy and graduate courses on American Political Behavior, and Teaching Political Science. She is the founding director of the department's program to prepare its graduate students to be excellent teachers, and she also heads the department's undergraduate honors thesis program. She has been fortunate to have received 17 teaching awards from the Indiana University College of Arts and Sciences, the Department of Political Science, the IU Student Alumni Council, Golden Key, Mortar Board, Blue Key, the Indiana University Student Association, Indiana University Continuing Studies, The American Political Science Association and the AMOCO Foundation, and is the 2019 Sylvia E. Bowman teaching award winner. This award honors exemplary faculty members in areas related to American civilization. She is extensively involved in community service, including volunteer work with the Hoosier Hills Food Bank and sustainability groups. Her professional service has included the presidency of the Midwest Political Science Association, a variety of program committees for national political science conventions and other APSA and MWPSA committees, and programs to improve the teaching of government and politics at the high school and college levels. She also serves as a frequent speaker on American politics and source for journalists writing about election campaigns. 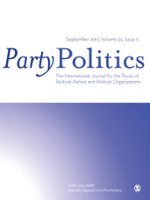 Party Politics in America, 17th ed.